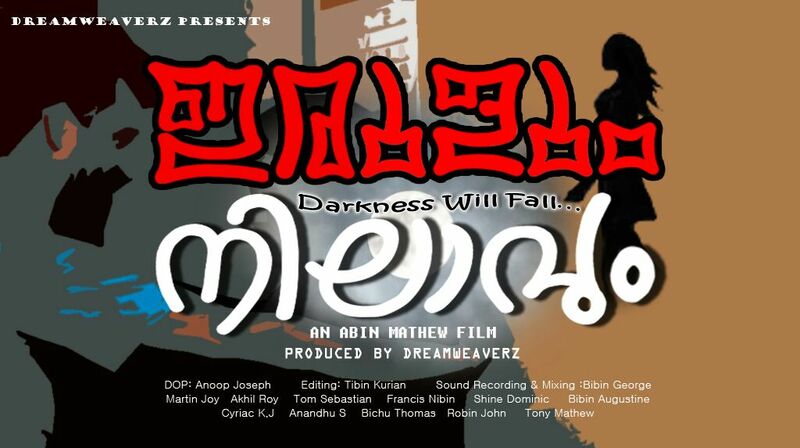 ഇരുളും നിലാവും; An upcoming movie that is about to break all the conventional concepts of love. Directed by Abin Mathew and produced by Dream Weaverz. The entire movie cast and crew are fresh faces. We can expect something revolutionary from this young team as they are about to make their entry into the big leagues. TranspireOnline will give you exclusive updates on this movie which is excepted to be released next month. Stay tuned.